The conference series UNFAMILIAR PLACES curated by Stephan Jung/ALADlabs investigates the multiple relations, which exist today between architecture, contemporary art and other disciplines. Relations that enable todays design culture to create unique experiences, structures and spaces. Some of the most innovative results from the fields of various contemporary inventive practices are presented in order to investigate the phenomenon of contamination that often defines todays most interesting works: a scenario where architecture encounters visual art, installation art encounters music and vice versa. 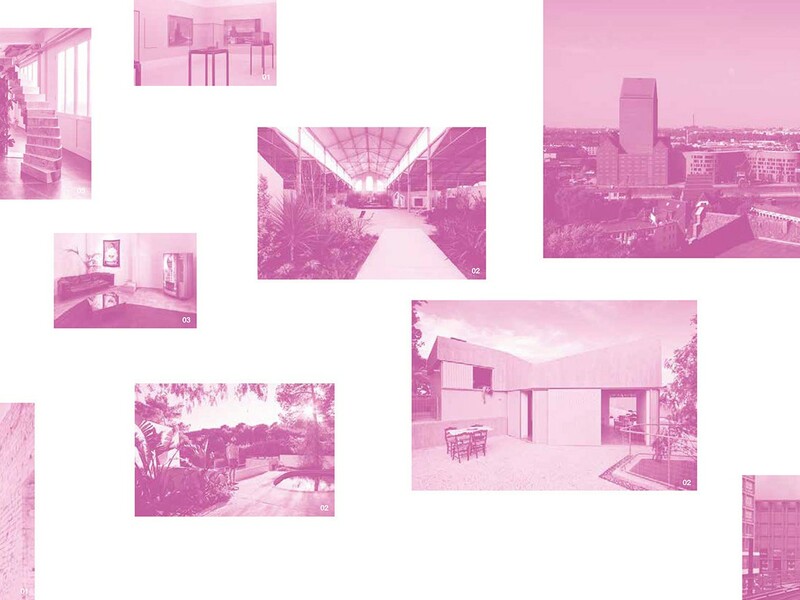 A series of conferences and discussions with architects and artists who regularly collaborate with other disciplines, who are active in several creative areas at the same time or who produce works combining inputs from different fields, will provide an opportunity to observe possible parallelisms between different practices. Particular focus will be put on disciplines, which engage space and matter.